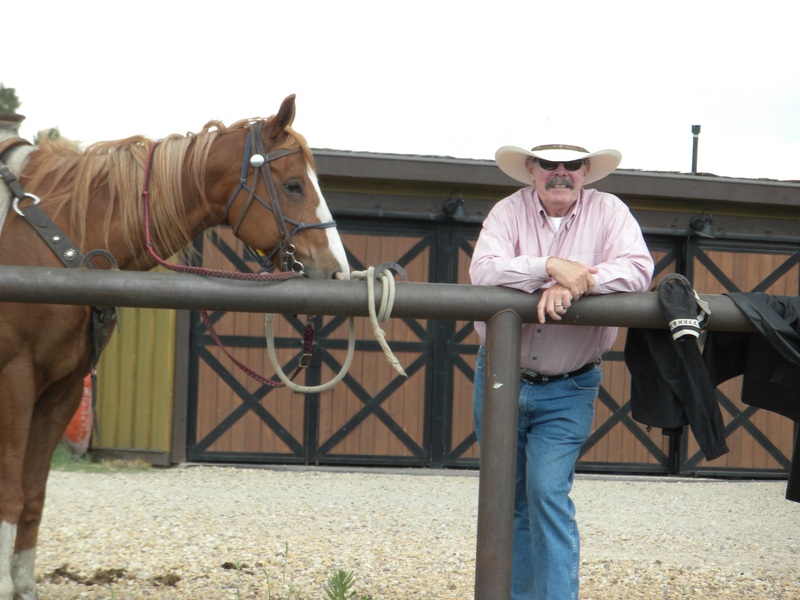 The stables are located at Ranch Center and feature a temporary boarding area, a round pen for training, and a tack room for the Ranch horses. 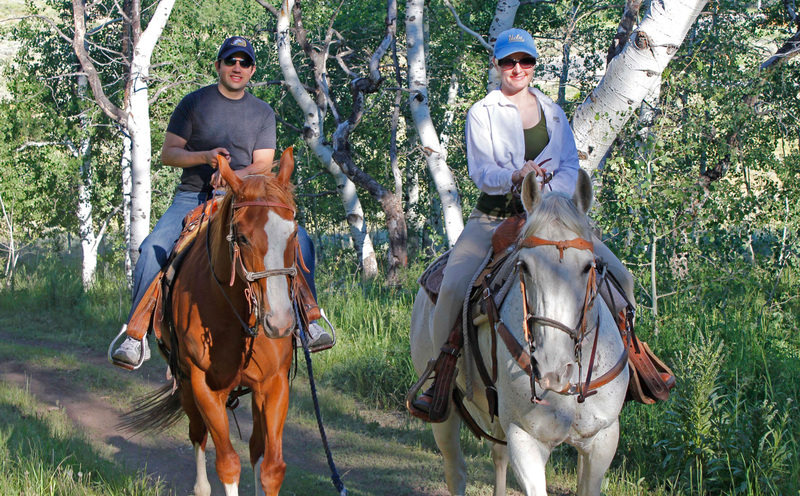 Many owners keep their own horses on their private ranches during the Summers. 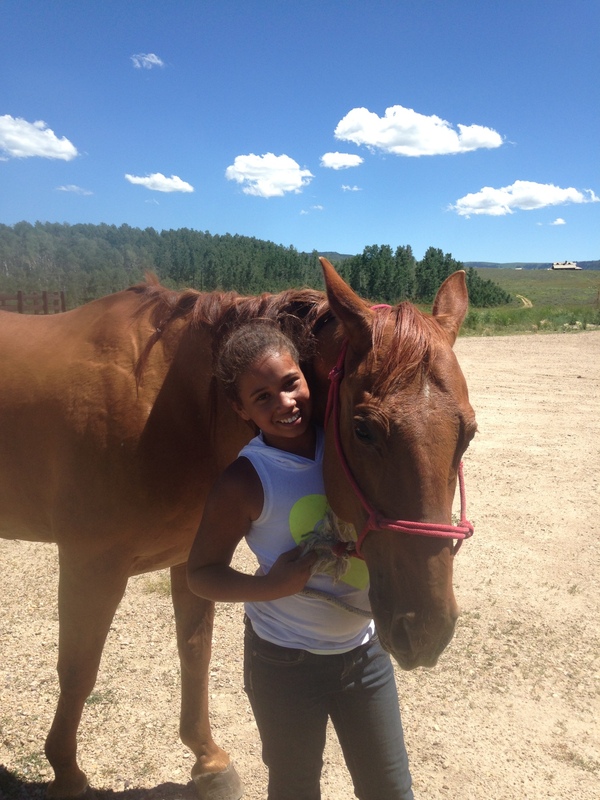 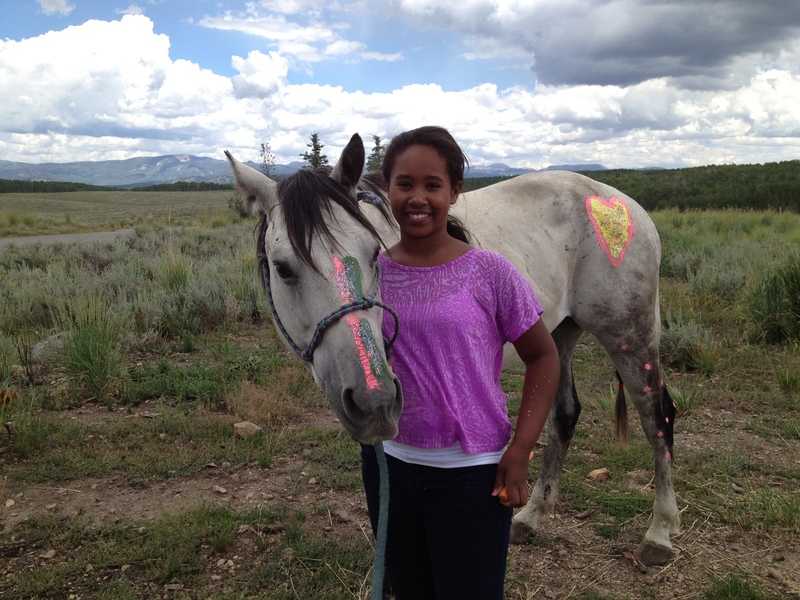 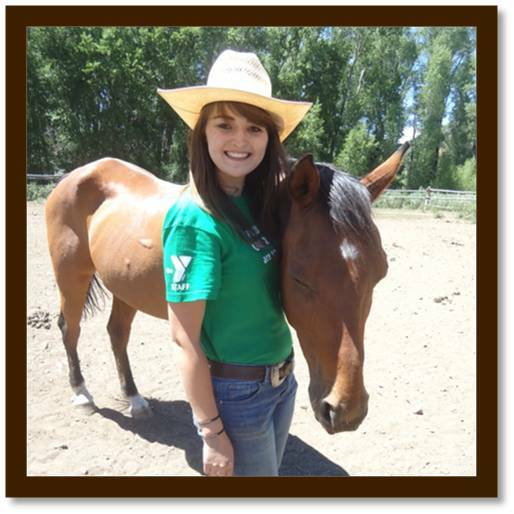 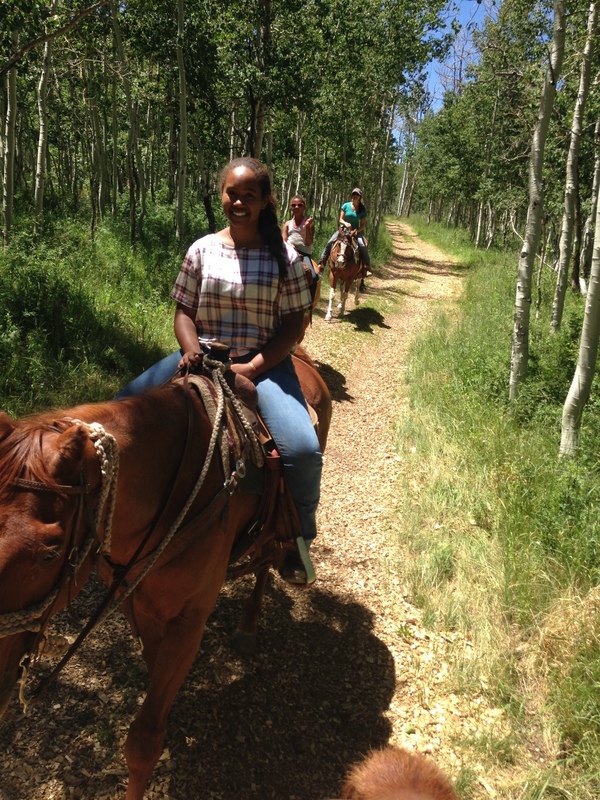 The Ranch maintains a few horses that are available for lease to owners or for trail rides. 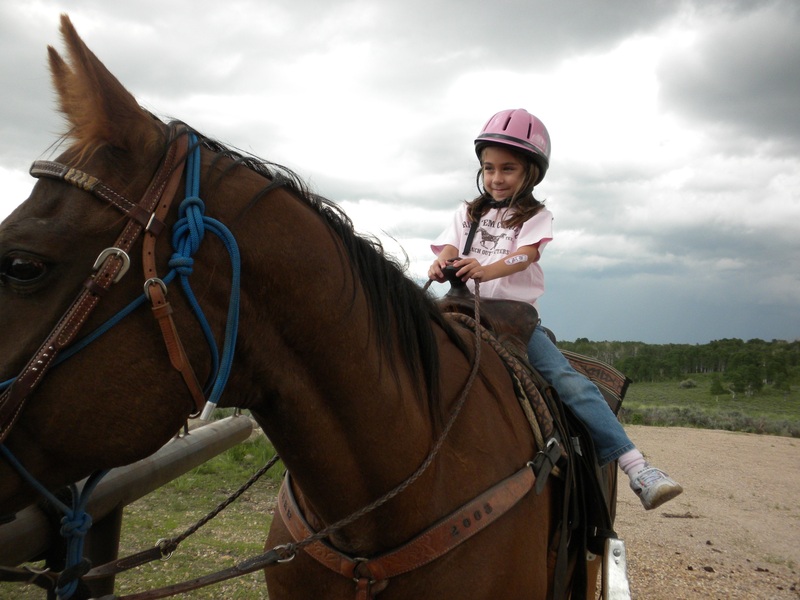 An experienced Wrangler is on staff and is available as a guide for those who desire guided rides.